I can't believe how quickly the month of August went by. It was such a jam packed month, I can't believe it's over. Another month gone, another lot of empties! All the empty products this month. 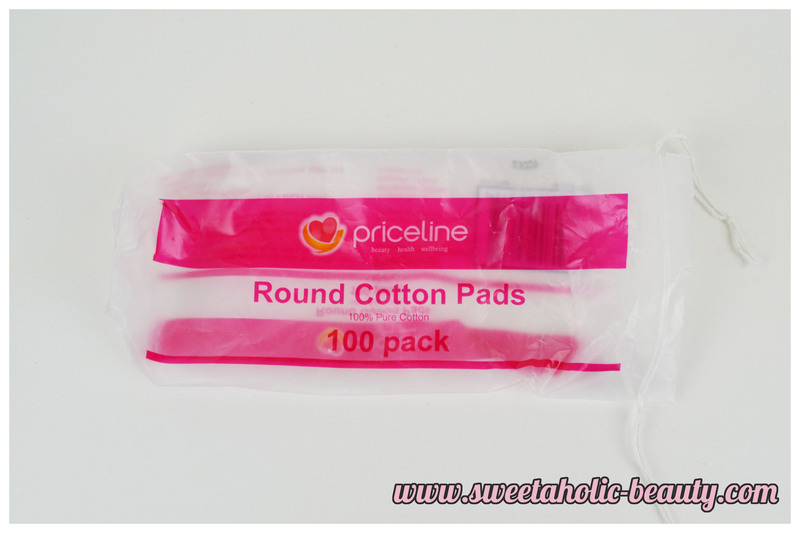 These are some of my absolute favourite makeup wipes. I don't use wipes all that often anymore, but when I do I really like to use either these ones, or the original. You can read my full review here. This is one of their bath bombs that I had actually never tried before, so this was an exciting experience for me. The Sakura Bath Bomb smells so yummy and looks so pretty, I expected a lot. It didn't fizz up like crazy or anything, it was more soft, so it was a bit underwhelming. However, it was really lovely so I wasn't disappointed. I've tried the Blackberry Bath Bomb a few times before, so this is a favourite of mine. This one smells amazing, and is perfect for a cold night! This is a staple in my bathroom. Both my boyfriend and I use these constantly for our skincare, so I'm always running out of these! What else is there to say? 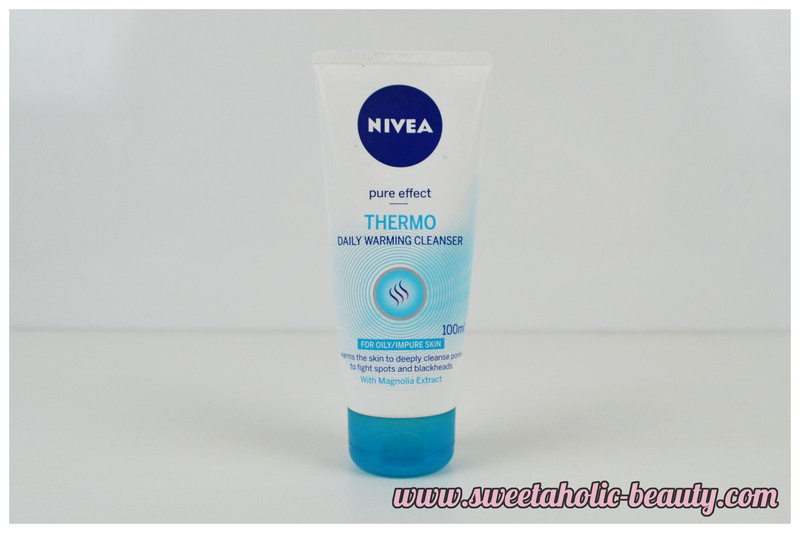 I've been absolutely loving this cleanser. I've been using it every morning during my skincare regime, and it's been working wonders. I found that it wasn't strong enough for my night routine, but was fantastic for morning. I should be doing a full review shortly. Would I repurchase? I might, I have a few others to try first. 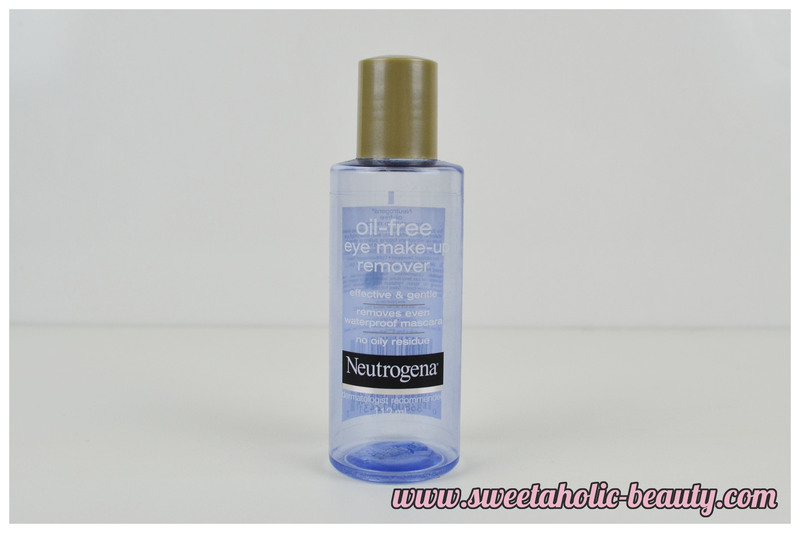 This is my all time favourite makeup remover. This is one of the only ones that I find gentle enough for my eyes, so I'm constantly going back to it. I really should try some other brands, but I'm too in love with this one! Would I repurchase? Again and again! 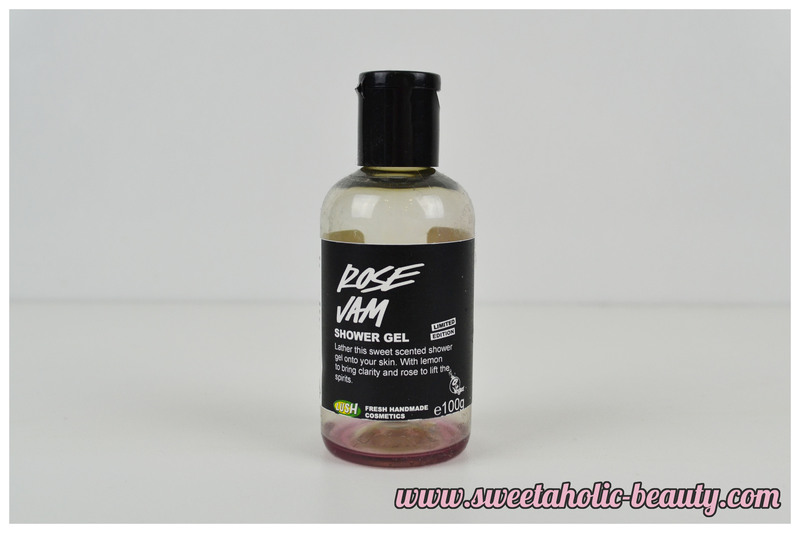 Ahhh this is one of my favourite Lush shower gels of all time. At first, I found that I didn't really care too much for the scent, but after actually using it, I fell in love. The actual shower gel is super moisturising and feels amazing on my skin. This one is also Limited Edition, which is frustrating as I really want to restock now! Would I repurchase? Yes, once it's back in stock! This was a really nice body scrub, and so cheap too! 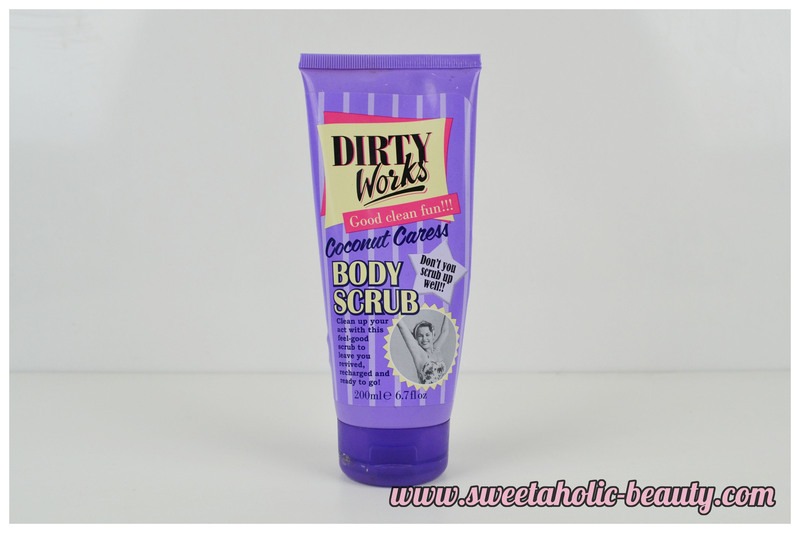 I have tried three different Dirty Works scrubs now, and I have to say I'm very impressed! You can read my review on the other two scrubs here. I really didn't finish off a lot of products this month, but that was probably because of how busy I was! I'm hoping to finish off a few more products in September so I can go out and buy all new goodies for Spring! Have you tried any of the above products? If so, what are your thoughts? 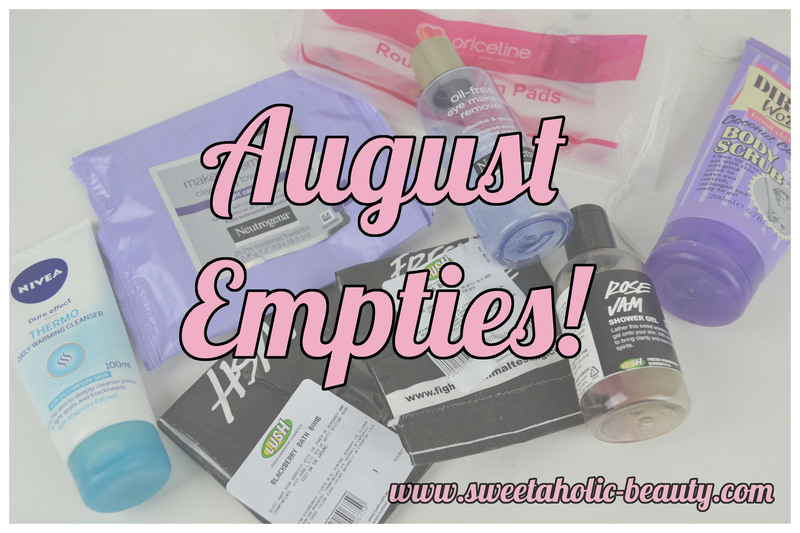 Have you done an empties post this month? Link me to it, I'd love to read it. Great empties! Lots of great lush products. I haven't really delved properly into their bath/shower products but they all sound awesome. I also really need to check out the Dirty Works range! We both have Rose Jam in ours this month! 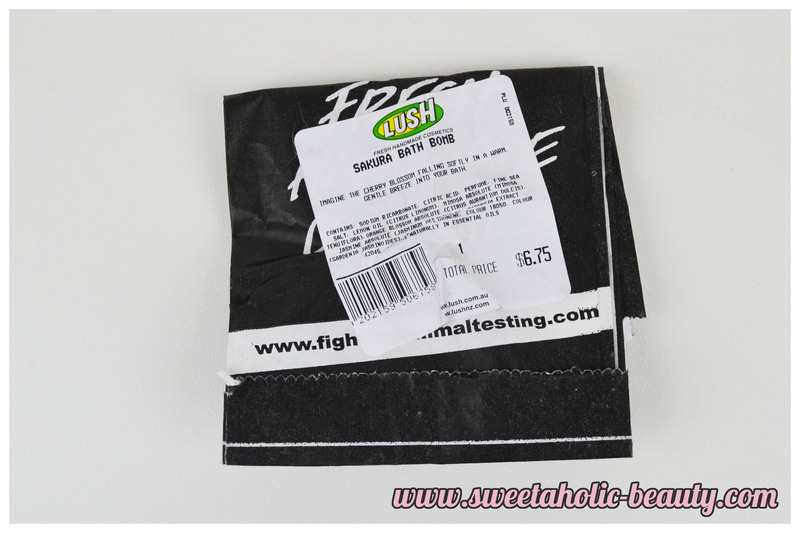 I can't wait for the Christmas goodies to come out again this year at Lush! 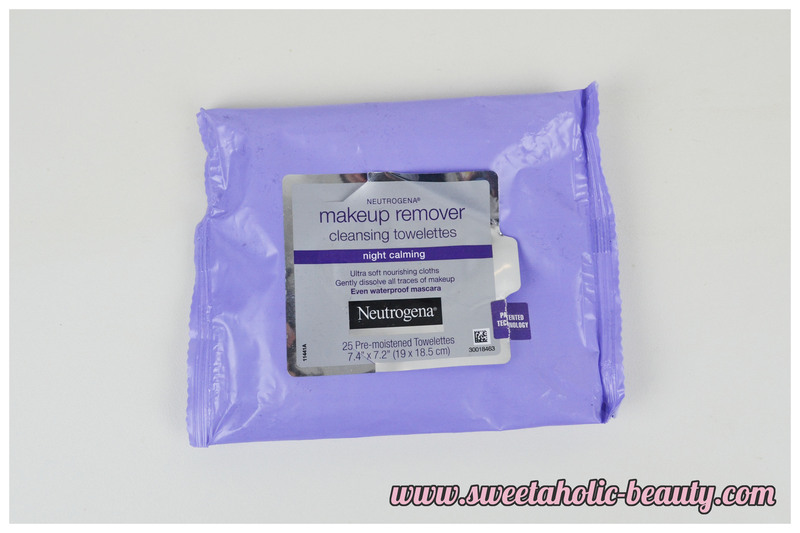 A couple of my favourites are in that lot - love the Neutrogena wipes and remover!